Samantha Stosur's coach says Martina Navratilova is wrong. 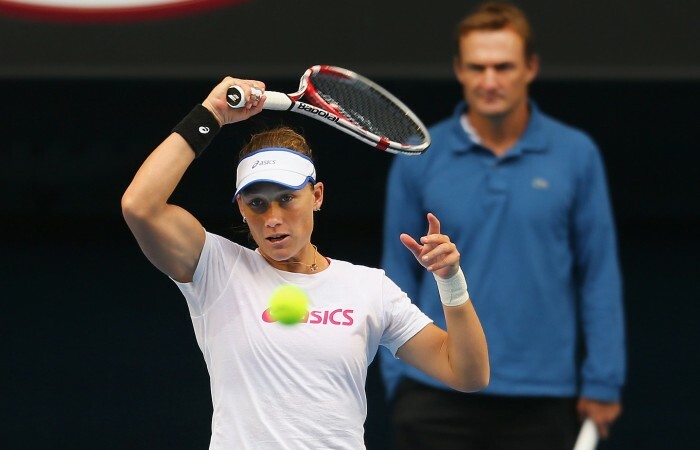 Samantha Stosur’s coach says Martina Navratilova is wrong. Stosur is under immense pressure to deliver in her Australian Open first round match against Taiwan’s world No.84 Kai-Chen Chang on Monday. But while he accepts Stosur needs to raise her game to avoid another inglorious early exit from Melbourne Park, coach David Taylor disagrees with Navratilova’s claim that the world No.9 “has got a risky game”. 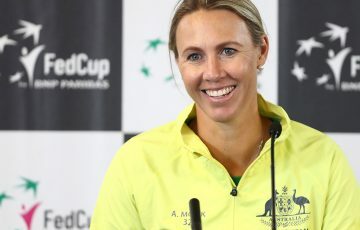 Taylor preferred the opinion of Martina Hingis, who said Stosur was merely a bit rusty and struggling to find her A game after ankle surgery in November. “The way Sam hits the ball with shape and variety, I think her game has got some margins,” Taylor told AAP. “Her decision making is fairly questioned at times, but I don’t think the actual tennis is high risk. “There is a distinction. Someone like a Sabine Lisicki is a high-risk player because she is hitting the ball as hard as she can close to the net, whereas Sam is not doing that. 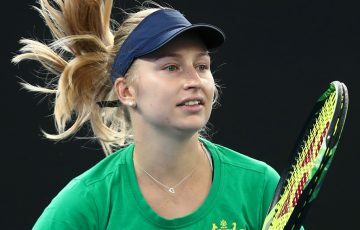 Taylor has seen significant improvements from Stosur on the practice court between her recent first-round losses in Brisbane and Sydney and now and is optimistic the 2011 US Open champion can turn her fortunes around at the Open. “With every top player, there are certain dips throughout the year and unfortunately those tend to occur at the start of the year for Sam when she’s in Australia,” he said. “But looking at it really broadly, she’s actually been very consistent with her tennis and stayed in the top 10 for three years now. 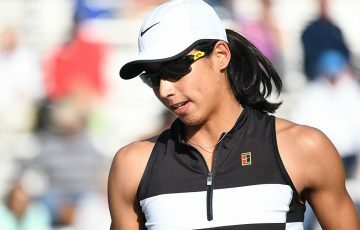 Taylor said having played – and lost – to Chang in Osaka last October was actually a big plus for Stosur heading into their return clash at Rod Laver Arena. “It’s good to know the girl who she is playing and what to expect. That’s always an advantage, a real advantage. “You can make a plan. Especially at a grand slam, when the draw is done so early, you get two, three days to practice thinking about that match before you play. “So we’ve had quite a long preparation time and you really can form a lot clearer tactics. “How she’s playing the points and the decision she’s making on the courts are the most important things now. Stosur has been widely written off as an Open title contender, but Taylor still rates her a fighting chance. “Serena is the overwhelming favourite,” he said. 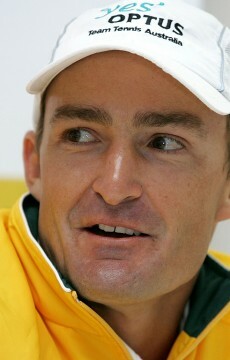 “Beyond that, there’s a group that have obviously got great credentials. 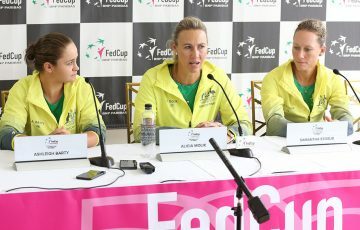 “(Victoria) Azarenka obviously leads that second group and then there’s the girls like Sam who have also got great credentials but haven’t had the consistency of late, like Kvitova.